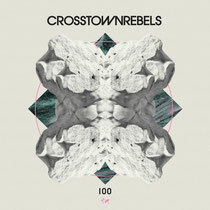 Big release this one, out on the 10th of next month as Crosstown Rebels’ 100th release. ‘The Picture’ is the main track, as mercurial Canadian Tiga takes parts of the lyrics of Prince’s ‘When Doves Cry’, reworking, amongst other parts, ‘dig if you will a picture of oceans of violet and blue’. Tiga adds reverb to his vocal, repeating the hook over a twisted, electro, tech beat, leading to a near seven minutes of bleepy, tripped out bliss. We’ve no doubt this is huge already. Also on the release, Tiga’s classic ‘Pleasure From The Bass’ gets a 2012 makeover from Rebels’ Subb-an, where Tiga’s voice still dominates the track, but is now complimented by a tough, slightly acidy bassline that takes the track into deeper, tech territory and is another trippy affair. 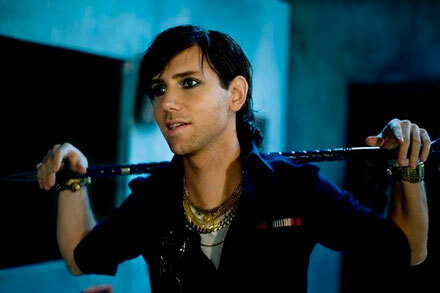 This is Tiga’s first original track in four years and is great way to celebrate Crosstown Rebels’ milestone, his friendship with label boss Damian Lazarus no doubt a key factor in the timing of his production and its release on Damian’s label. Very strong release.